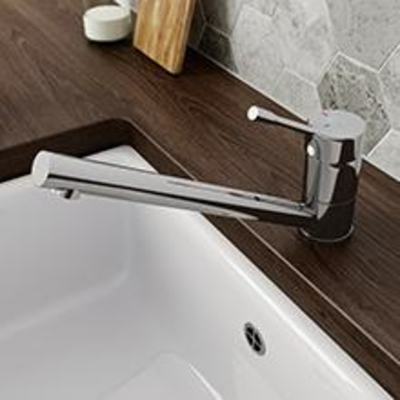 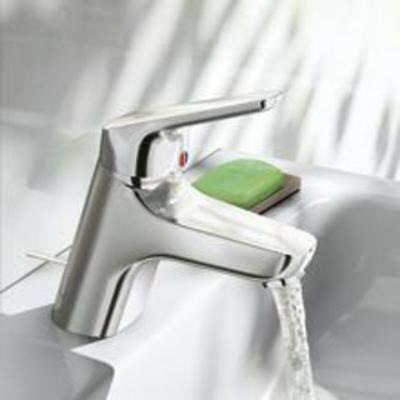 Rim-mounted taps & mixers are designed to fix onto the rim of the basin/sink or onto the worktop. 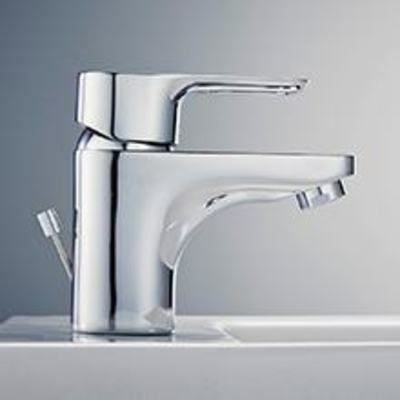 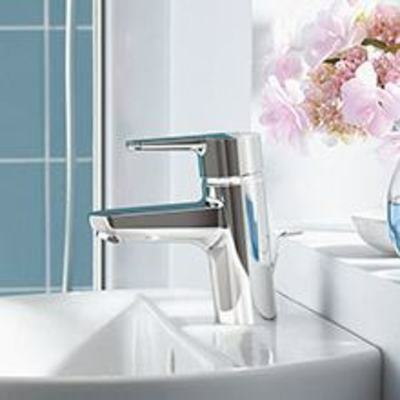 Exposed taps & mixers are designed to fix onto the wall, with pipework concealed within the wall. 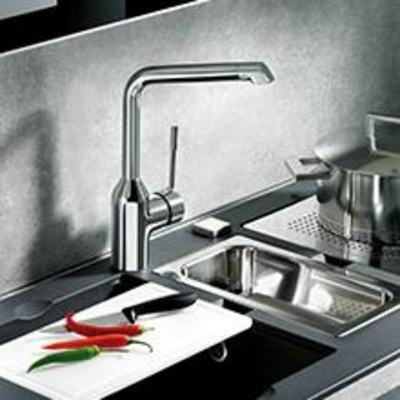 Kitchen mixers with a pull-out spray that can be used like a small shower spray to wash crockery and pans. 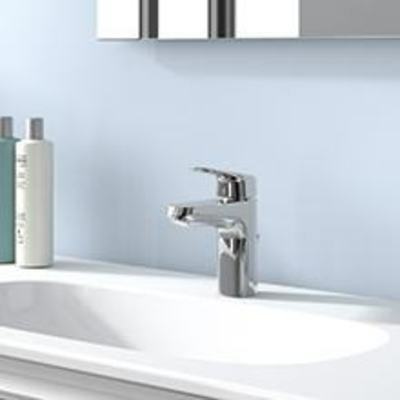 Extend the designs of our ranges through the home with the kitchen mixer, ensuring everything that you love about your bathroom fittings, moves seamlessly into the kitchen.